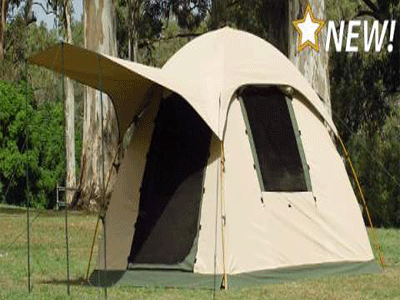 Safari Bow Tents are made up of strong hard wearing, weather proof canvas. They are also rot and mildew resistant and can be used for emergency situations as well as for camping holidays or weekends away. We included all these aspects in a stunning, yet realistic product for African countries. Faster assemble and disassemble as well as easy handling supports you immensely in all operational situations. Select the tent size you require. 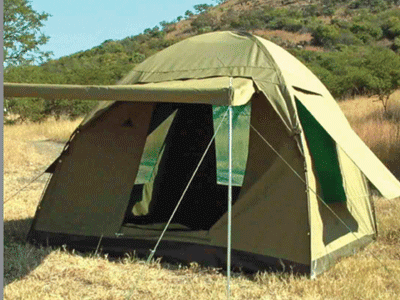 The Safari Bow Tent is perfectly equipped for various scenarios thanks to its optimum usable width and the well conceived functions.